Premium versatility at a low price. 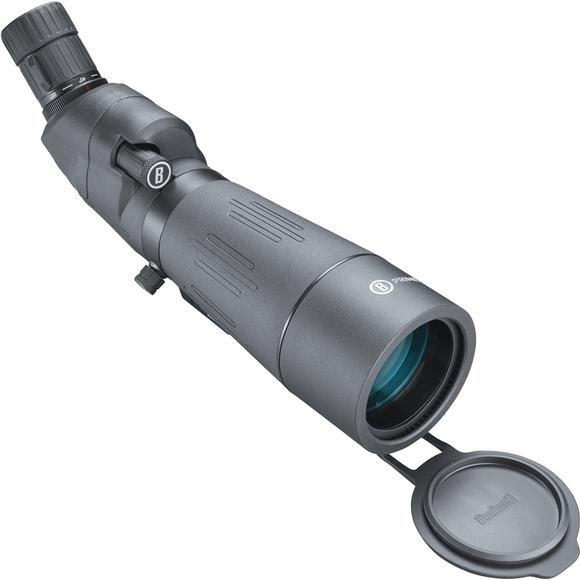 The 45 degree eyepiece and indexing tripod adapter allow for flexibility while hunting, shooting, or nature viewing. All this coupled with the same great clarity Bushnell has to offer makes for premium product at a standard price.